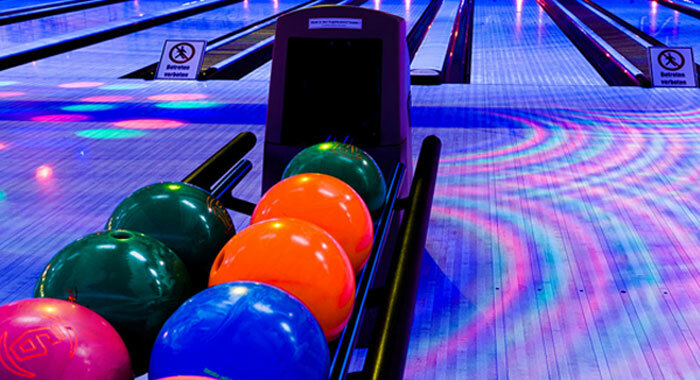 This indoor entertainment center is locally known as Holiday Bowl – but you’ll find more than bowling here. 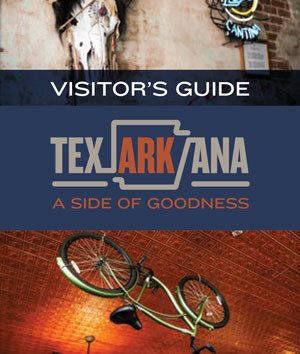 There’s an arcade, a new laser tag area and party rooms available for rent! Bowling birthday parties are always a hit with little ones, and Holiday Entertainment Center does some of the best! 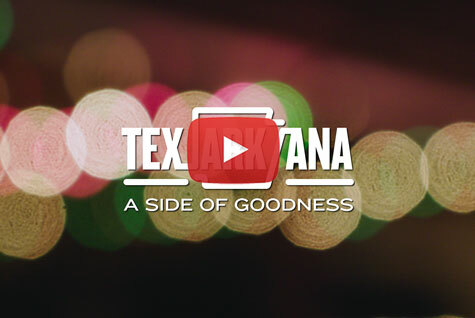 Early Texarkana life revolved around the railroad—after all, the town was founded in 1873 at the junction of the Texas & Pacific Railroad and the Cairo & Fulton Railroad. 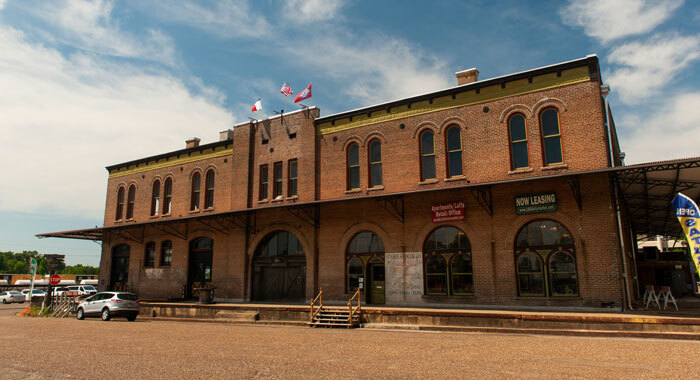 The Lindsey Railroad Museum documents Texarkana’s 145-year-old relationship with the railroad system. 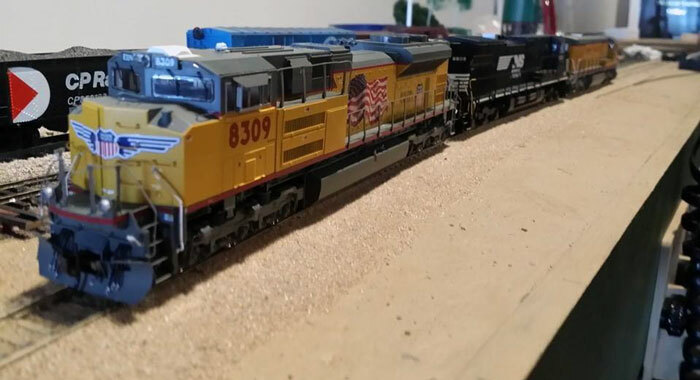 This nifty old fifty-ton caboose was donated by Union Pacific Railroad to Texarkana in 2015. 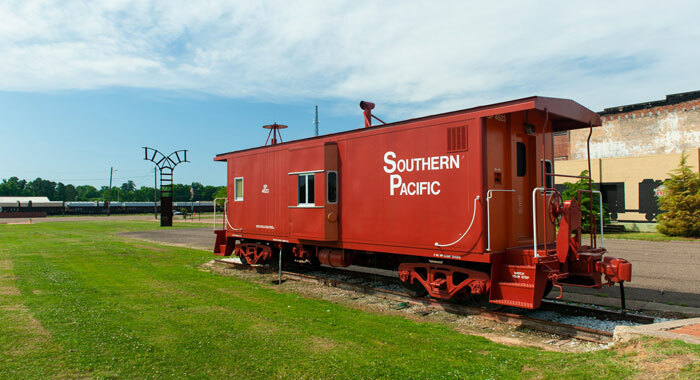 The 1979 Southern Pacific caboose was restored and placed in Front Street Plaza to serve as a symbol and celebration of Texarkana’s relationship with the railroad. Previously the warehouse for Ritchie Groceries, 1894 City Market is now a multifunctional commercial and residential space. The first floor of the building houses an art gallery and retail space, while the upper floors house offices and loft apartments.